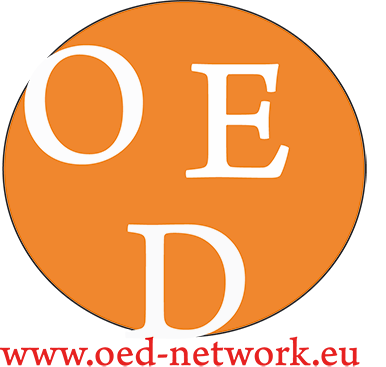 OED Network brings together 17 organisations from 14 countries. 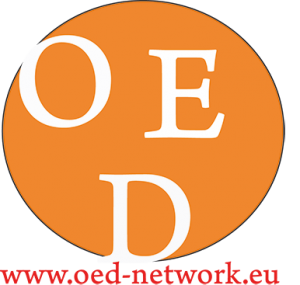 Our aim is to tackle the need for outreach to marginalised groups, especially migrants and ethnic minorities, for the development of more diversity in adult education, and especially the inclusion of learners´ voices, and for the empowerment of its learners to become active European citizens. provide policy recommendations that will tackle the integration of marginalised groups, their empowerment and participation in lifelong learning (EN, FR, DE). The network will have an impact on the participating institutions, teachers, trainers and (managing) staff in adult education, learners, especially from disadvantaged groups, other stakeholders in lifelong learning and policy makers. The network will improve approaches in reaching out to disadvantaged groups, promoting diversity in organisations, improve teaching methodology, promote active citizenship by participatory strategies and support the development of better policies aimed at integration and lifelong learning.